Why was Here 2 Help Created? 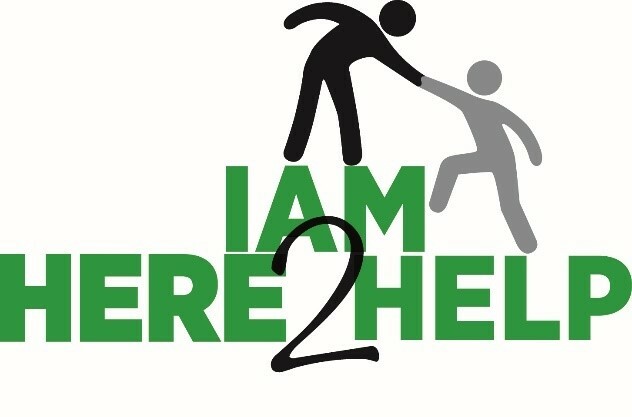 Here 2 Help is a charitable affiliate of the International Association of Movers. The Association found that during times of crises, members would reach out wanting to help but did not know how to do so. Through the creation of Here 2 Help, during a natural disaster or humanitarian crisis there will be a clear call to action of the global mobility industry. H2H will be able to connect NGOs that require warehousing and transportation to companies that have these capabilities and are willing to help. Furthermore, H2H can provide financial assistance to help aid during these situations.